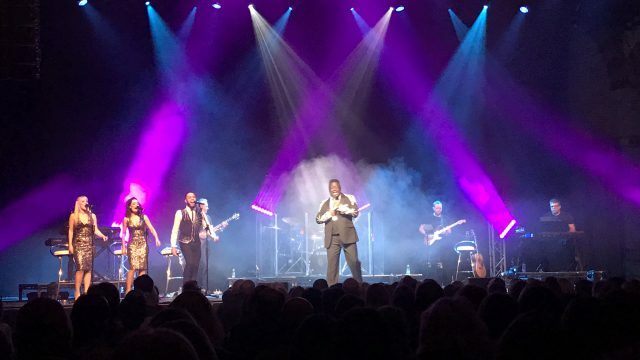 MELBOURNE, AUSTRALIA – For the past 35 years, multinational corporations, event managers, trade show organizers and anyone else involved in an event or conference has trusted Harry The Hirer as their one-stop supplier. 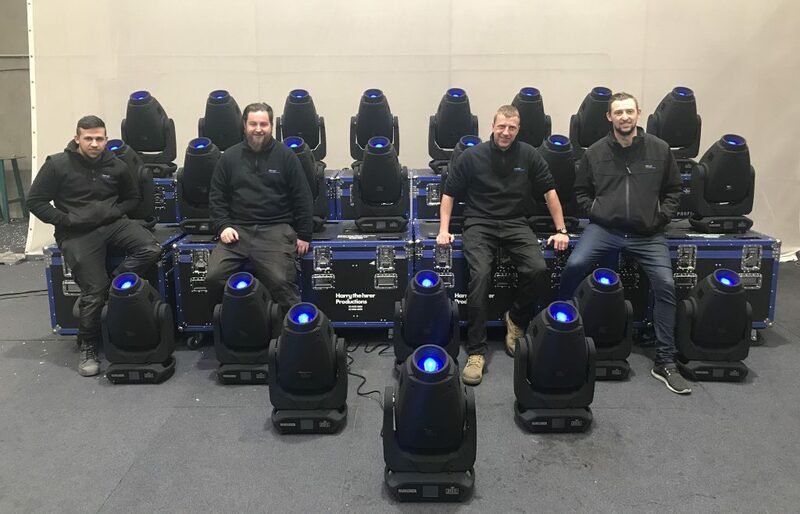 The full-service company, which provides a broad range of event products, along with a high-end in-house technical production service, has grown to be one of the largest in the region. 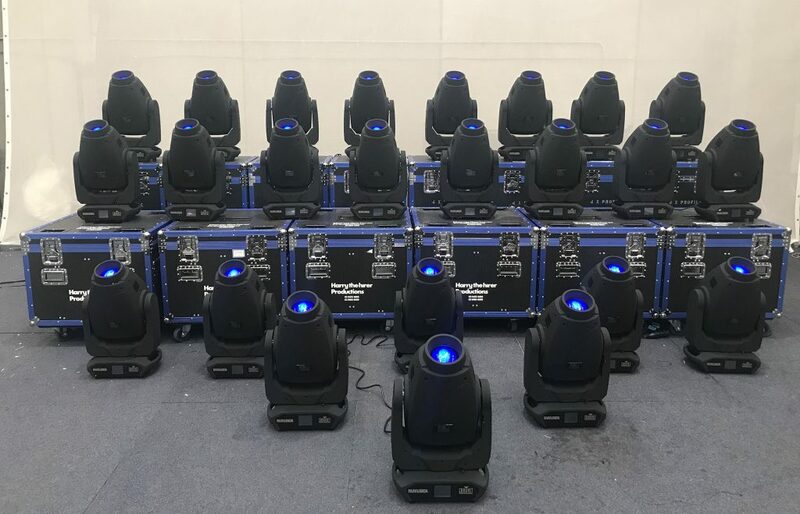 In keeping with its philosophy of being a complete resource, Harry The Hirer Productions is dedicated to providing its clients with a comprehensive selection of lighting options. 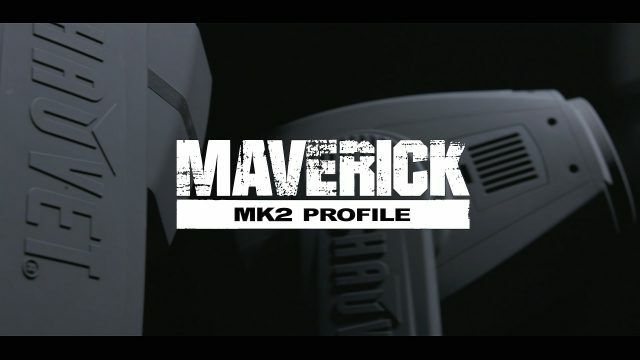 This commitment was reflected in the company’s recent investment in 24 CHAUVET Professional Maverick MK2 Profiles, supplied by Showtools International. 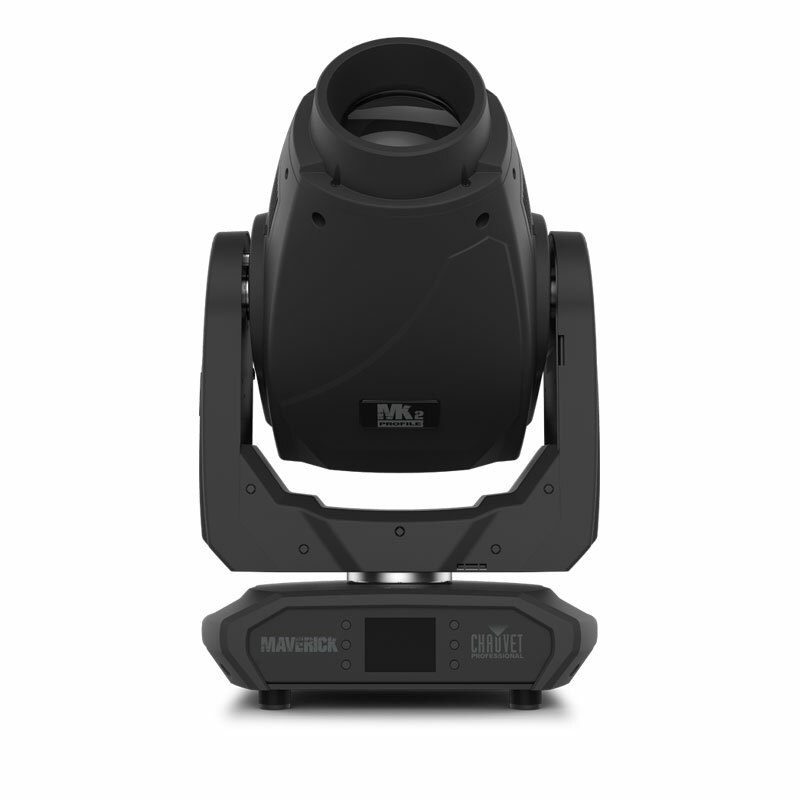 Going beyond traditional uplighting and color washes, the 440W LED moving fixture allows lighting designers to create an array of full production looks at large events.